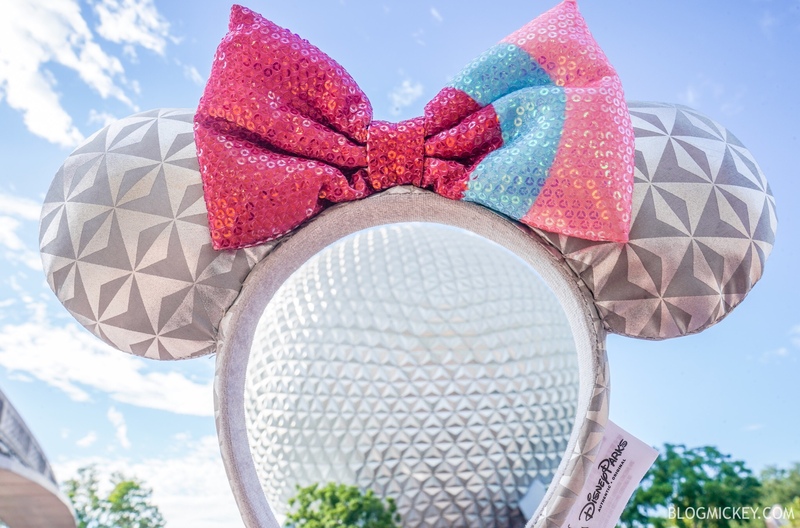 The new Spaceship Earth Minnie Mouse ears have arrived at Epcot! 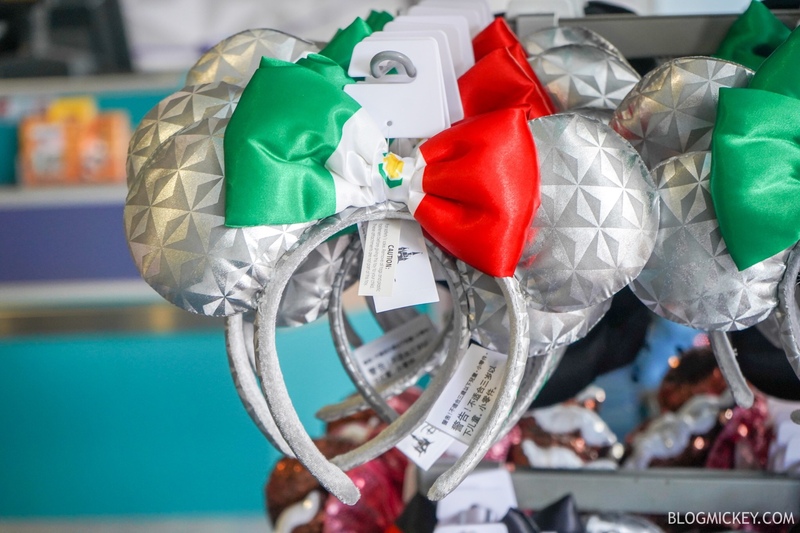 Here’s a look at the four country ears and bubblegum wall ears. 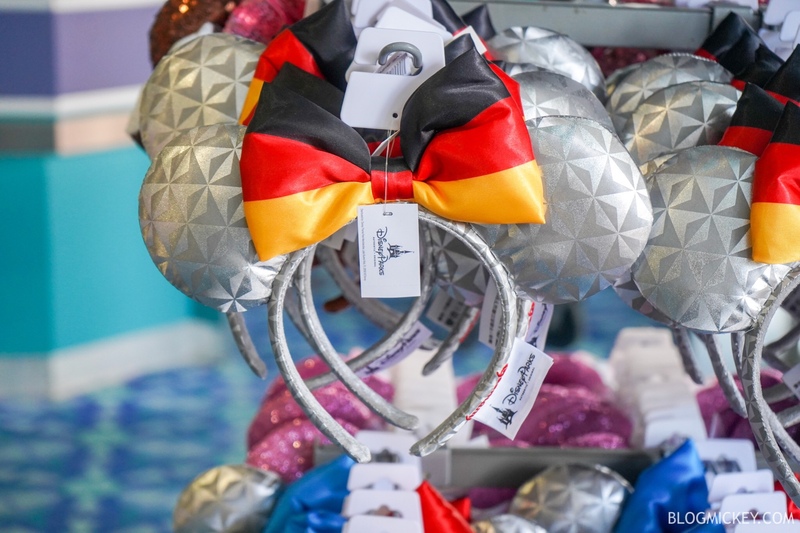 Cast Members expect all countries to be represented eventually, but the four countries pictured below are what you can find today! 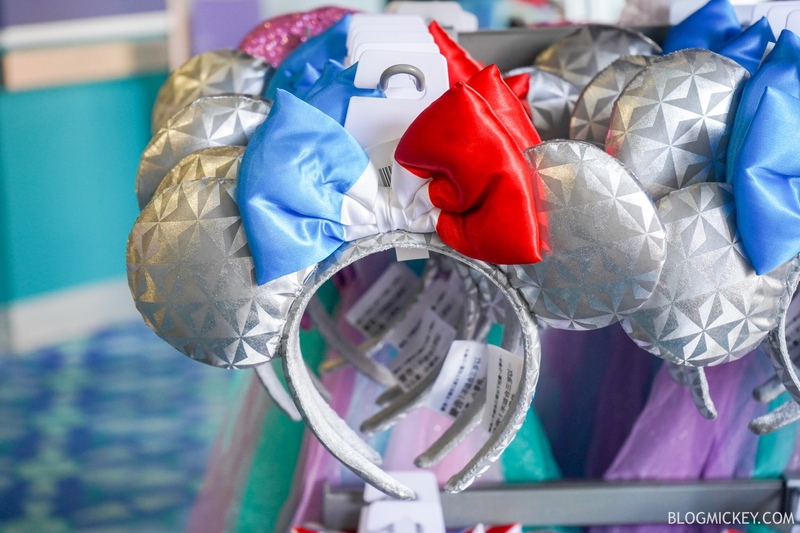 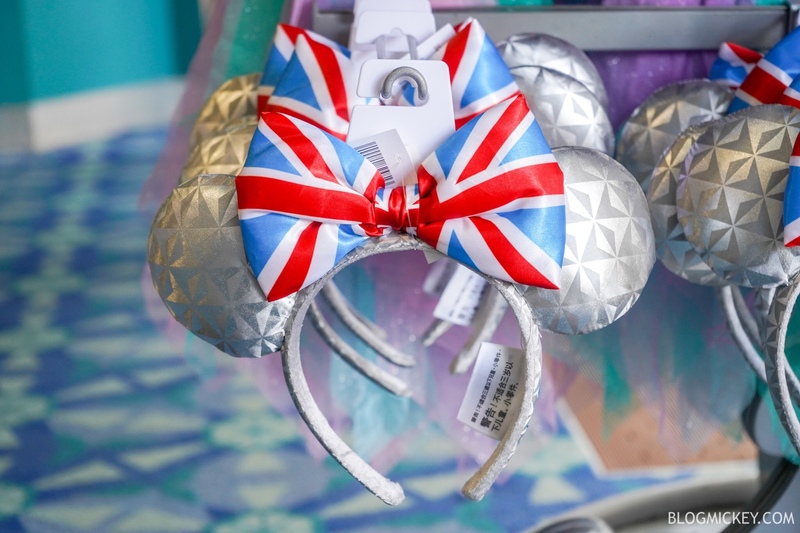 The ears retail for $27.99 and can be found at Gateway Gifts as well as Mouse Gear.